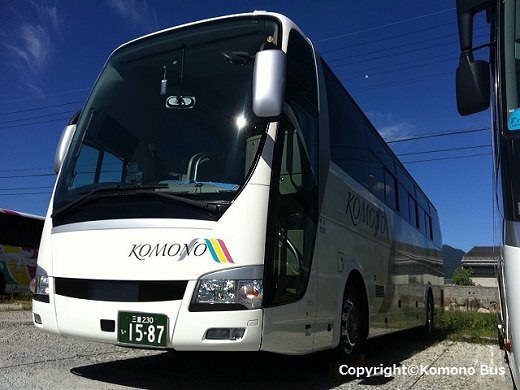 The buses operating in Japan can roughly be divided into the following three types: long-distance, local, and sightseeing. Long-distance buses run on expressways between cities. Although it takes more time to travel than trains or airplanes, they are cheaper and some long-distance buses even run late at night. Therefore long-distance buses are a popular form of transportation among many people. 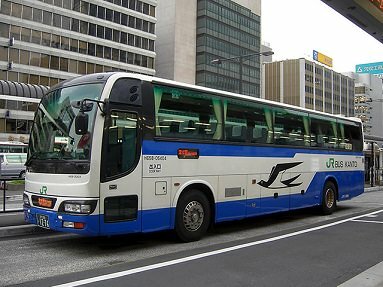 As for local buses, their routes and schedules are set and they are mainly used for commuting. Thus, they are a type of transportation that is closely attached to the everyday lives of the people. 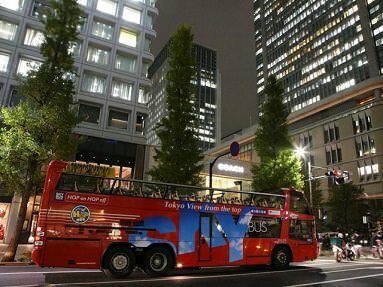 Sightseeing buses run on routes going around various tourist spots that start from and end at major hotels or train stations. 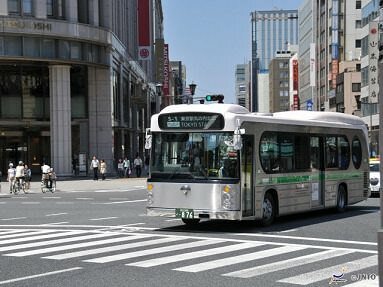 Such buses allow passengers to efficiently tour around the many tourist spots in a short amount of time.